Are the parents AKC championed? How old are they? Are they on site and can you meet them? If so, pay attention to temperament. Know what you’re looking for physically to determine if the dog looks healthy and well bred. Take someone “in the know” with you, if need be. Did the breeder have breed-specific preventative medical analyses done as recommended by the AKC? What is the health history behind the dam and sire? Is a health guarantee offered? What is the breeder feeding? At what age will the puppies go to their new homes? Will the puppies go home de-wormed and vaccinated? Have they been vet-checked? Does the breeder have references from a veterinarian or other reputable breeders? There are countless good questions. The purpose of asking so many and knowing the kinds of answers you should receive is solely to protect you. Good breeders should be able to educate you. If you find yourself educating the breeder because you’ve done your homework, run don’t walk away. Also, knowing whether or not the breeder is respected in the breed community is important. Does he or she have known issues? A great resource is the Rip-Off Report website. Considered reliable by many, the Rip-Off Report might provide added perspective. What’s in a title? Choosing a champion-sired puppy need not be a requisite. However, knowing the difference in types of titles is important. The AKC is known to set the standard for purebred dogs. An AKC championship is not earned quickly, and an owner may spend months or years campaigning his or her dog, attending show after show, in hopes that the dog will be recognized as an ambassador of his or her breed. Conversely, an International title is not equivalent to an AKC championship title. You’ll want to be clear on such things when seeking a well-bred puppy. While champion breeding does not guarantee a pup free of maladies, you can count on certain things — including multiple judges’ stamps of approval for proper conformation. Why? For Danes, color reflects genetics. Breeding wrong colors can increase health risks, including deafness and/or blindness. A well-schooled breeder knows the color genetics behind the dogs in his or her breeding program because the color of the actual animal is not indicative of what genes he or she carries, and recessive genes can wreak havoc. Further, if you hear the word “exotic” or “rare,” beware. These terms are most often associated with someone not breeding color-pure. Keep in mind though: even responsible breeders will get wrong colors and mismarks. Those of us who love pets flock to theaters with the release of films starring our four-legged friends. This is great economic stimulus and good family fun — but we mustn’t be seduced into leaping into a long-term relationship for which we are ill prepared. The fallout from films such as 101 Dalmatians was horrendous. Dogs less popular as household pets rose rapidly to the AKC’s Top 10 list. In the early ‘80s, AKC registrations for Dalmatians were just over 6,000. Within a decade and 101 Dalmatians second release registrations had exceeded 40,000 — a significant increase. Many Dalmatians were unregistered, being bred and sold through irresponsible practices. And that was just the beginning. 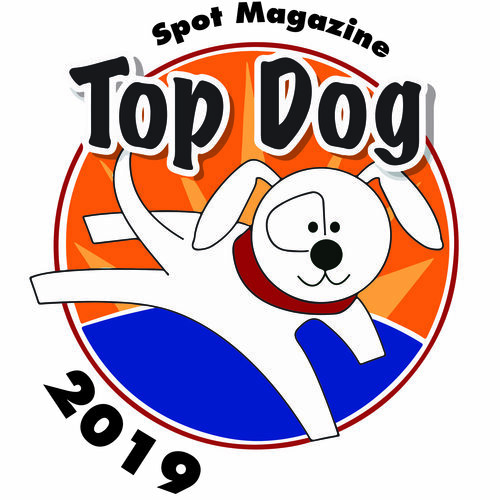 In Southern California alone, the estimate for total Dalmatians in shelters surpassed 7,500 just in 1998. Many of these dogs were euthanized due to temperament issues, poor health, and the inability to find adopters. Shelters were simply overwhelmed. Late in 2009, California experienced a like phenomenon, this time seeing a dramatic increase in tiny dogs following the release of Beverly Hills Chihuahua. The Famous Chihuahua website indicated that 30% of the canine population in Southern Californian shelters was comprised of “pocket pooches.” Some had been mistreated, most were under-socialized. Rescues and individuals worked around the clock for months to save as many as they could. Many were flown to the East Coast to find homes. New arrivals continue to flow into Oregon shelters today. The animals we take into our lives require a commitment. They aren’t like the fish you win at the county fair whose life expectancy may not last the day. Animals require constant care, companionship, training, feeding, cleaning up after, supervision . . . commitment. Day after day, year after year. Knowing the realities and responsibilities of the commitment is essential when taking on a living being. The Portland Great Dane Community (PDX Danes) actively works to educate the public about the breed. It hosts educational events on issues that affect Great Danes and other breeds. The group maintains a website chock-full of stories, experiences, and information, and also provides support to members. New and potential owners, and Dane fanciers can communicate with one another, which also helps increase awareness about issues affecting the breed. PDX Danes members plan to be available with information and expertise at key locations and dog-friendly events in anticipation of the coming release of the feature film Marmaduke. Most have experienced heartbreak or financial pain at least once as a Dane owner. 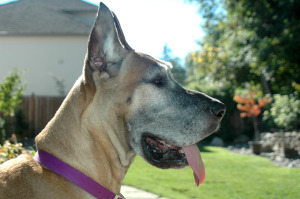 They are prepared to share their wealth of experience and resources with those considering Great Dane ownership. Are you or someone you know considering adding a purebred to the family? If so, please (and encourage others to) learn all you can and shop for a reputable breeder. Buying a dog shouldn’t be an overnight decision. It should take time and effort, patience, and even a willingness to walk away if the situation is not just right. Please help prevent overpopulation of shelters and rescues by making sure the commitment is forever. Find a responsible breeder try akc.org. 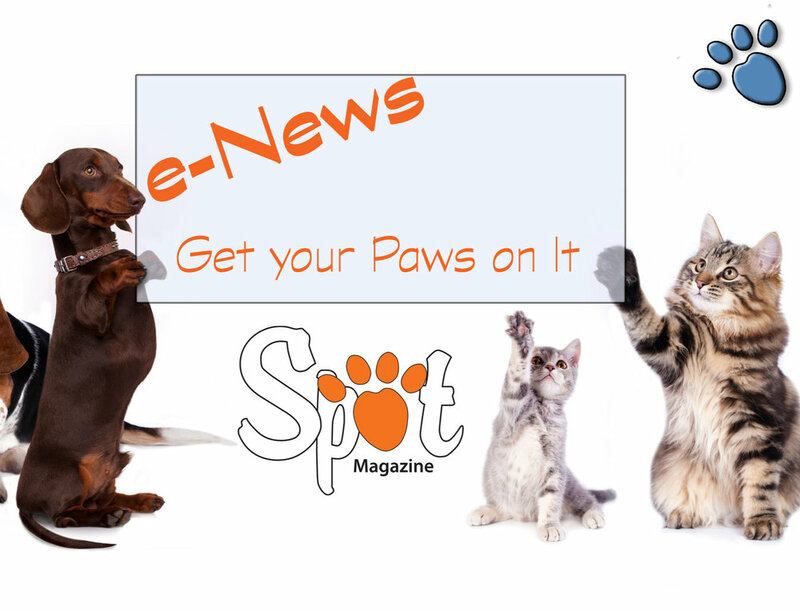 For future puppy parents click here. Posted in Matchmaker, Feature and tagged with Great Danes, Breed Spotlight. June 1, 2010 by Kennedy Morgan - Spot Magazine.